Like rest of India, people in Chennai are also passionate about cricket. It is one of the most popular games here. Many one days, test matches, one day internationals and IPL matches are played in Chennai. 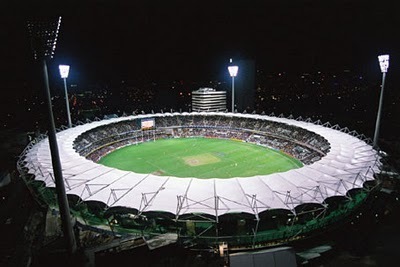 The city has some of the most premier cricket venues in India. 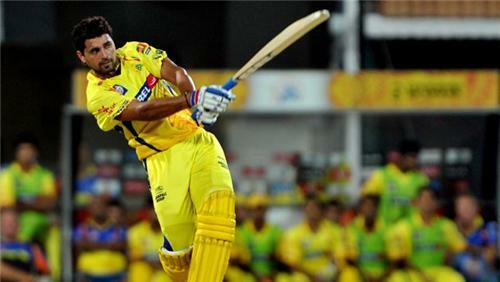 Chennai is home to two time champion of Indian Premier League, Chennai Super Kings. Even the final’s of 2011 and 2012 was hosted in this city. The Chemplast Cricket Ground is another significant venue which is known to hosts first class matches. Prominent sport figures like former cricket captains S. Venkataraghavan and Kris Srikkanth hail from Chennai. As known, spectators who are associated with cricket in Chennai, who turn out at the Chepauk, have been regarded as the most knowledgeable cricket fans in the country and all over the world. Even the Pakistani took a lap of honor when the crowd gave them a standing ovation when they beat India in a thriller match at Chennai in the year 1999. In recent times test cricket in Chennai used to coincide with the Pongal festival in January though this tradition has been done away with it. It was in 1932, when Indian Cricket Federation staged as a first cricket league in India conducted a competition for the clubs in Madras. Since then club cricket has endured in Chennai. By now city boats an enviable club structure, marked by fierce competition. In recent times, rival cooperate bodies support privately owned bodies. The first ever test match played here was in 1934 in February between India and England. The popular world cups matches are also played here in the year 1987 and 1996. The very first match of Ranji Trophy was also played here in which AG Ram Singh took on a sticky to bowl madras to win over Mysore within a day. India also recorded their first ever test victory at the Chepauk, when they defeated England by an innings and 8 runs in 1951-52.the second ever tied test match was also played here in 1986 between the mighty Aussies and the Indians. To find a way to increase capacity, provide additional corporate boxes and air-conditioned accommodation, and roof shading in time for the 2011 World Cup, Tamil Nadu association commissioned an England based firm architects. More interestingly, they asked let the sea breeze pass through the stadium for traditional swing back of ball. All this is adhering to the principles of vaastu and Indian form of Feng Shui, in design. 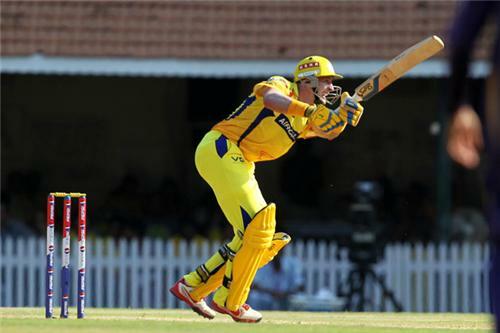 Chennai Super Kings and Tamil Nadu have been a great home side for the Chennai’s. Tamil Nadu team has won Ranji trophy twice in 1954-55 and 1987-88 and finished runners up eight times. For a team with rich culture and club it’s a disappointing record. While on the other side the local IPL franchise has won two times IPL championship and two times runners up and one timet20 champion league. The M.A Chidambaram Stadium is a cricket stadium in Chennai namely after M.A Chidambaram the former president of BCCI and the Tamil Nadu cricket association. This stadium was established in the year 1916 also making the oldest stadium in India and is in continuous use. The stadium is also known as Madras Cricket Club Ground or Chepauk Stadium. Stadium’s first ever match was played in the 1934 on 10th February. To boosts cricket in Chennai, fast bowling MRF Pace Foundation academy is opened in the city. Former medium pace bowler T. A. Sekhar and fast-medium pace bowler Glenn Mcgrath share their experiences and teach aspirants the tactics to be a proficient bowler as coaches.